Calling all crustacean heads and seafood fiends! 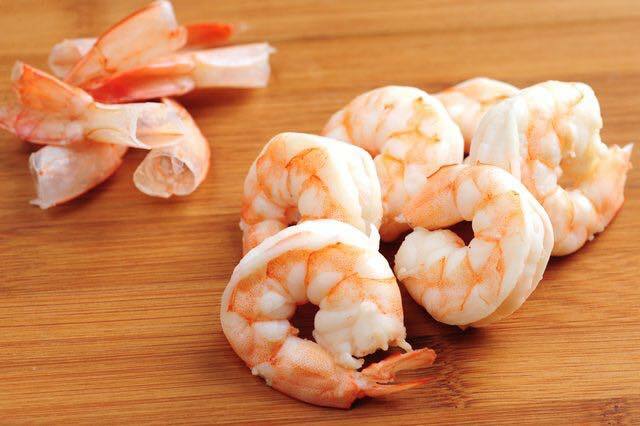 Every Tuesday at the beautiful and historical Bull Mansion we are serving up fresh peel and eat shrimp in a variety flavors and all for just $12 A Pound! All that plus live musics most week.